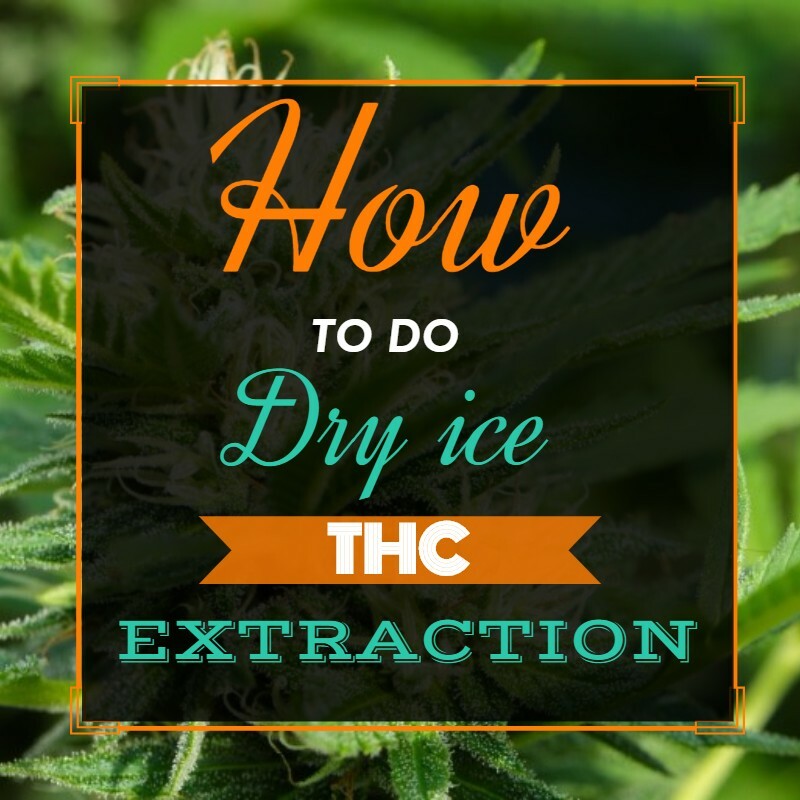 THC extraction using dry ice is not as complicated as it sounds. You do not have to be Walter White from Breaking Bad, and you don’t need a degree in chemistry. It will take a little bit of elbow grease but it can be done if you want to extract high quality THC from your plant matter. It might raise a few eyebrows from your neighbors! Shake the bucket and bubble bag for a couple of minutes. After a couple of minutes, invert the bucket over a flat surface and shake like a salt shaker, which will ensure that the THC passes through the micron filter. Do this for a couple of minutes. You are getting high quality kief as we are using a micron filter. The kief should have a yellow color to it. Collect this kief in a pile using a credit or debit card. Next do the same procedure using theless fine micron mesh bubble bag and this will help you collect a lower grade quality hash. With the larger micron mesh you will collect much more kief but this kief is not as potent as the kief collected with the first bubble bag. Collect the kief in a pile using a card. This kief will have a slight green colour as it has more plant material as opposed to the previouskief. Weigh both types of collected kief. You can get about 0.6g of the higher quality kief and 2.9g of the lesser qualitykief with this extraction method.